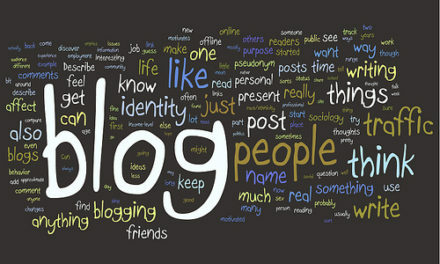 If I Blog What Do I Write About? If you are looking to take social media classes in NYC that Blogger School Social Media School In NYC is the place you’re looking for. 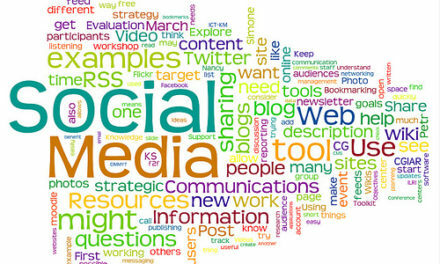 We have professional blogging and social media classes for business or personal use. We will teach you the right way the first time on topics like Choosing the right website or blog platform for your needs, SEO, Content Creation, Monetizing your content, finding sponsors and affiliate marketing. 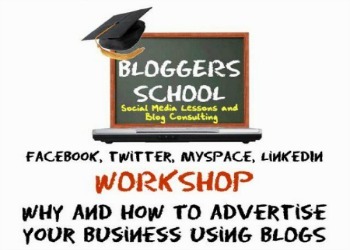 Bloggers School will teach you one on one personal blogging and social media training or in a group it’s all up to you and your team’s needs. We can come to your office or host it in ours, it’s also up to you. You will learn to work with keywords related to your industry. We can help you structure your site’s domain and content to show up in the search results in top organic spots meaning not pay per click, natural search results that will come from the structured setup from day one. 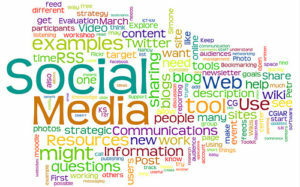 Social networks such as Twitter, Facebook, MySpace, BlogCatalog, LinkedIn, and sites such as YouTube open to regular and until now unknown people the possibility of making themselves relevant, updatable, findable and even famous. Because since things that use to happen every 50 or 100 years happen nowadays in a few minutes or online, people’s needs and interests change every second too. Blogs are live and change every time they are updated, just like in the “real world”. Besides that, they are fundamentally about content, and to provide good information makes your business get better ranks on Google and be on the first page of search results without paying any money. If you don’t know how to get started or still have questions, we can help you. 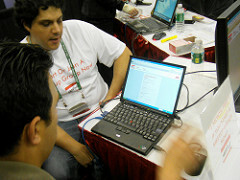 Bloggers School is the School and the Learning System of the Future, including and educating people into this Digital Era, helping them to create and customize their identities online. Bloggers School is also a Consulting and Mentoring services to everyone interested in brand yourself to monetize your ideas and projects, besides being happier, more productive and reaching your real goals in life. PreviousIf I Blog What Do I Write About?